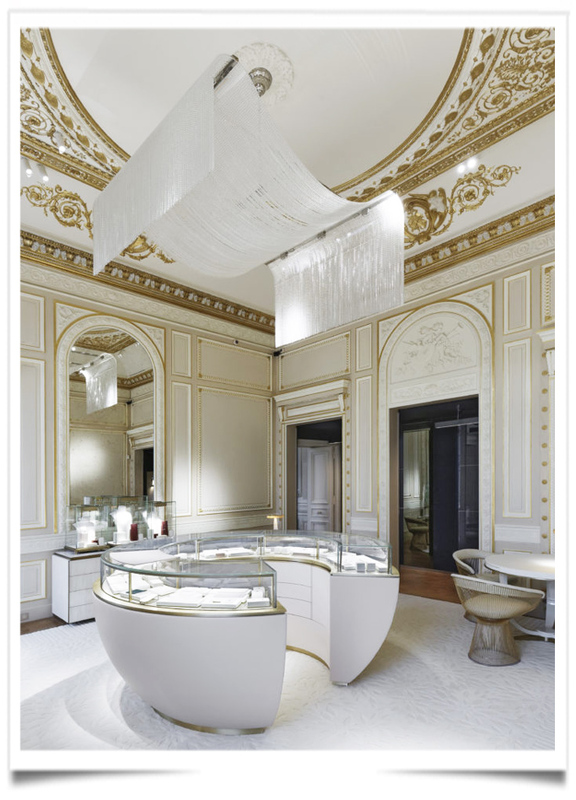 Least complicated, by Poulit-Duquesne’s account, was defining the mission of the Kering-owned jeweler with François-Henri Pinault, chairman and ceo of the luxury group. The task soon took a technical turn, and the house sought out the assistance of Michel Goutal, the head architect of France’s historic monuments department. Known for his work at the Louvre, Goutal helped the company sift through 390 years of history.